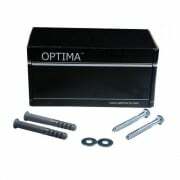 OPTIMA™ is the UK brand that has set the standard for quality products at affordable prices. 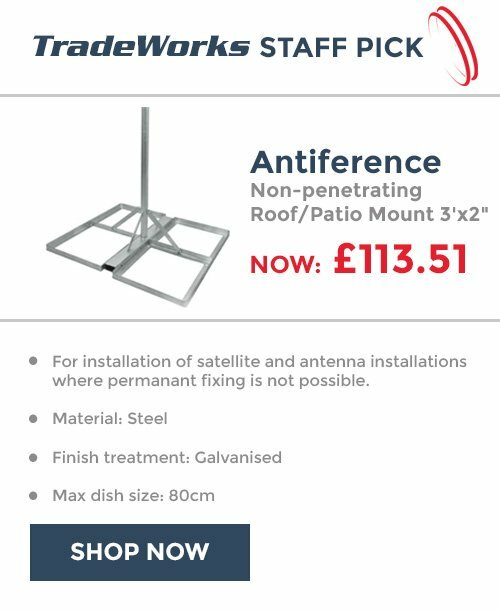 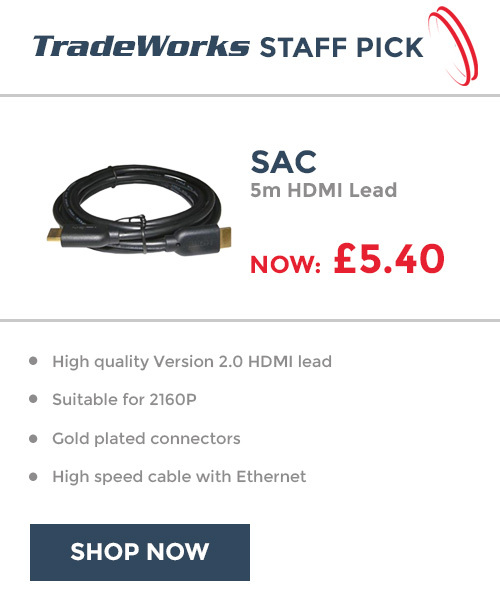 The TV and Satellite installers in the UK have very specific requirements, quite different to almost any other location in Europe. 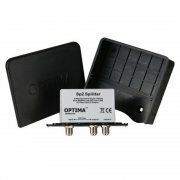 OPTIMA™ has not tried to make European products work in the UK. 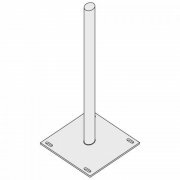 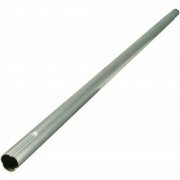 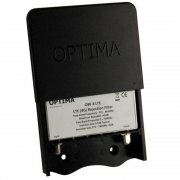 Instead each and every item has been developed specifically for the UK. 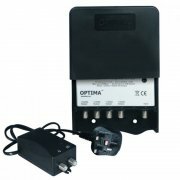 All power supplies and mains units operate reliably at UK voltages, well above the EU 220volts. 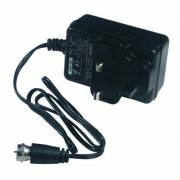 They all have UK mains plugs, not illegal foreign plugs or adaptors. 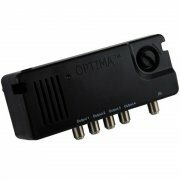 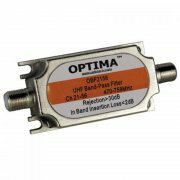 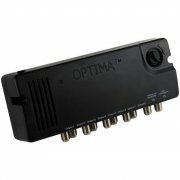 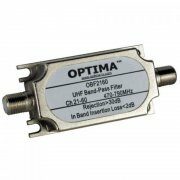 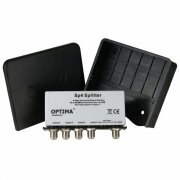 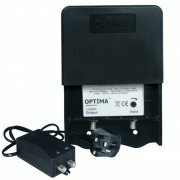 This attention to detail applies throughout the OPTIMA range for UK frequencies, signal levels and local needs. 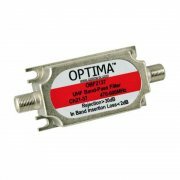 You don’t need to compromise – OPTIMA™ combines affordability with quality, especially for UK TV and Satellite installers.